Wad’s pineapple juice is produced from ripe fruits of Patrick’s pineapple. It is pressed in a traditional way with a press similar to that used to press the grapes. Passion fruit is also handmade. 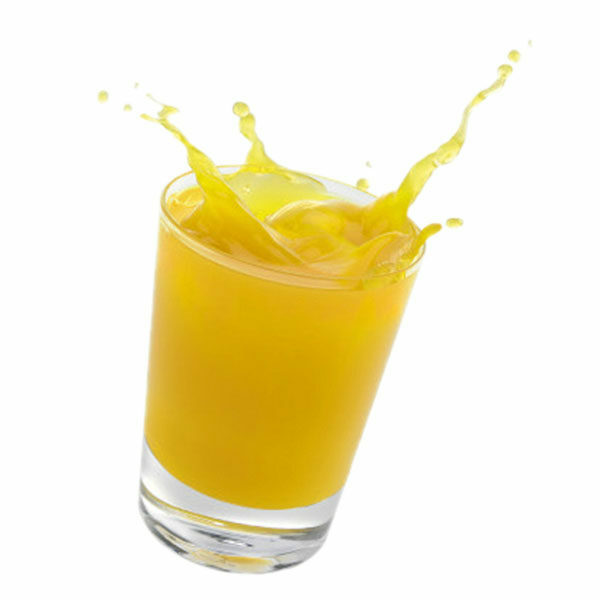 The juice is prepared is pasteurized without adding sugar or preservative.